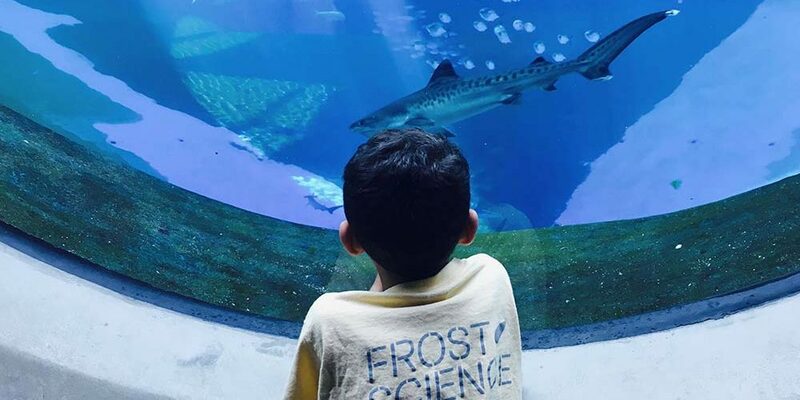 Register for Winter Camp in Miami at Frost Science! Online registration closed. Walk-up registrations will be accepted on December 31 only and will be charged a $25 fee. Come chill out with Frost Science during Winter Break! 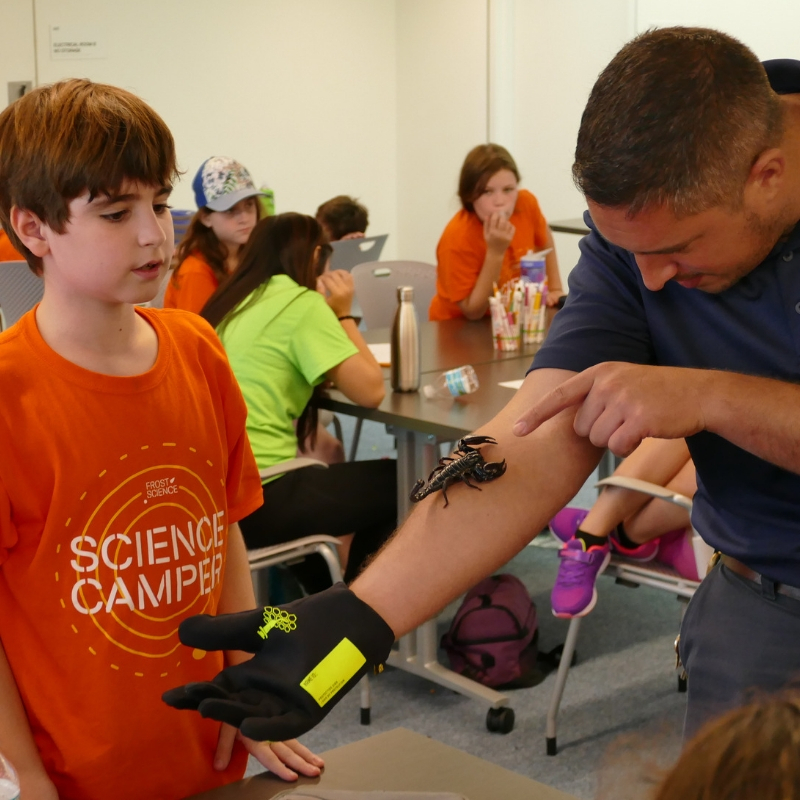 Campers will kick off the new year with amazing experiments, discoveries and investigations during our week-long camp. We are setting the record straight on creatures who are often portrayed as foes, but are actually our friends by celebrating some of the most fantastic predators, creepy crawlers and odd-looking animals and insects to roam our planet. Get the facts on behavior, diets and habitats while unveiling their amazing adaptations, survival features, historical significances and crucial roles to their ecosystems. This week is sure to leave you in awe of these misunderstood creatures. Winter camp has a maximum capacity of 75 students. Registration for Winter Camp closes 48 business hours before the camp date. Walk-up registrations will be charged a $25 walk-up fee per child and cannot place a lunch order. Cash and Checks are not accepted for walk-up registrations, credit / debit card only.